Whilst many commentators were discussing the features of the iPhone 5, one announcement that received less notice was the introduction of Passbook in iOS6. Many industry figures had been holding out for NFC to be introduced in Apple’s new handset, so Passbook barely counted as a consolation prize. However, this feature may turn out to be a significant channel for brands and consumers. The system has had a soft launch from Apple – not a bad idea after the maps fiasco. Some of the first for Passbook apps for McDonalds (France), Eventbrite and Airbnb were recently released in iTunes and early signs appear to show high adoption levels. Online ticketing business, Eventbrite, said that over 20,000 tickets had been sold through Passbook in the first week. 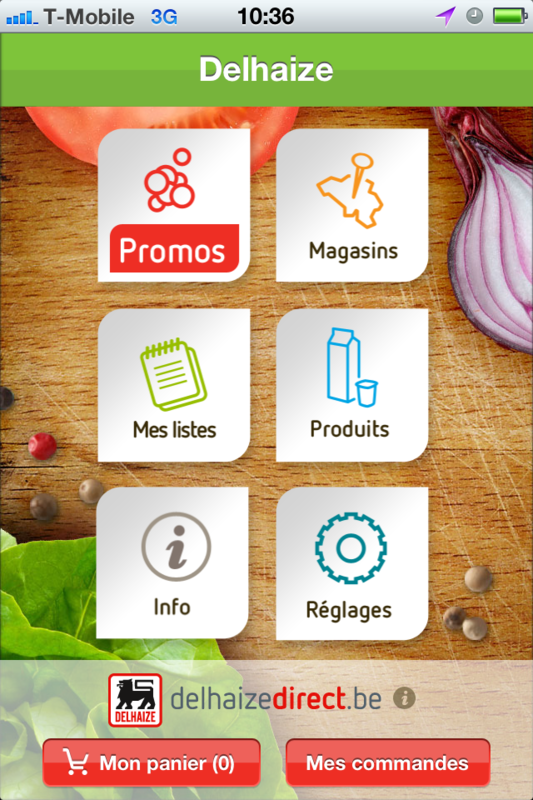 The French supermarket, Auchan, has just announced that 10,000 people registered for a Passbook loyalty card within a few days of its release. Apple’s reasoning behind Passbook is that it creates a frictionless experience by delivering barcodes within apps and negates the need to install millions of readers for NFC chips. It would seem that the advantage for consumers is familiarity combined with additional features such as location services (useful for Airbnb) or event reminders (useful for Eventbrite). 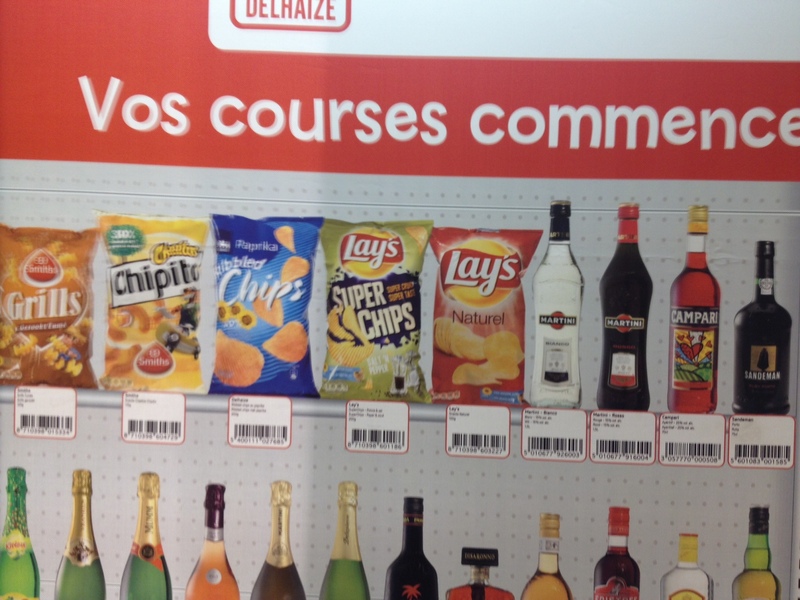 The supermarket’s Xmas sales slump is an indication of the massive changes happening in retail. An article in the Guardian explores the reasons behind Tesco’s poor performance: ‘The age of the fortnightly shop is disappearing as more people turn to mobile devices’. 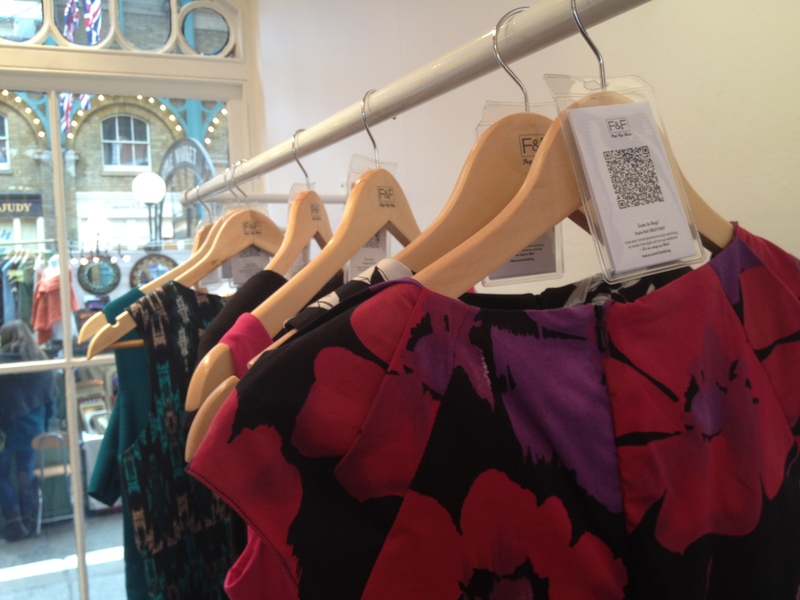 I’d previously blogged about how online and mobile are changing the face of retail. It looks like those changes are coming faster than expected. 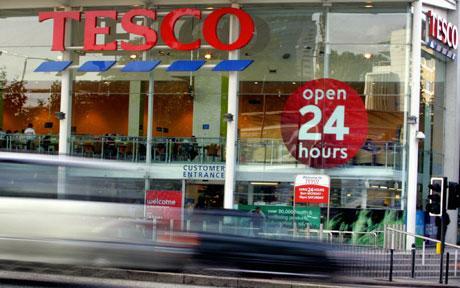 Tesco’s problem is that consumers now have the tools to fight the supermarkets dominance. They can no longer have it all their own way. We have a situation where consumers are generally both cash and time poor. Necessity is driving us to find the best bargains. They are found online, but increasingly, they are being found on smartphones whilst shoppers are in the supermarkets. Some shops are beginning to get it. ‘Click to collect’, for example, represented 10.4% of all orders at the end of 2011. Whilst a majority of online orders are home deliveries, not everyone wants that. Click to collect offers an immediate solution without the hassle of queuing in the store. Other attractions such as free WiFi to help shoppers find the best deals and more engaging interactions such as virtual mirrors are also supporting the in-store mobile experience. John Lewis has made a point of going for mobile sales, and encourage customers to make price comparisons on their smartphones. In the end, we will see more diverse shopping behaviours, driven largely by smartphones. Hopefully the biggest benefit will be the end of that dreaded phrase, ‘unexpected item in the bagging area’.